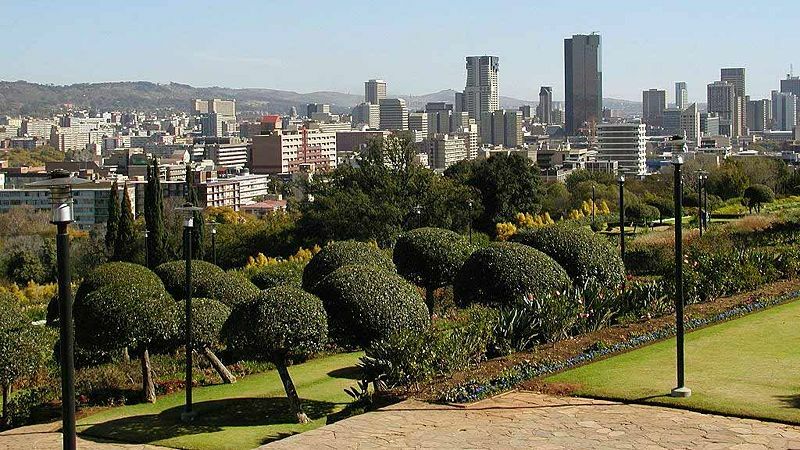 Gauteng English pronunciation: Sotho pronunciationis one of the nine provinces of South Africa. 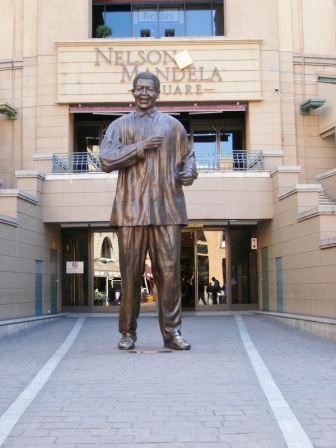 It was formed from part of the old Transvaal Province after South Africa's first all-race elections on 27 April 1994. 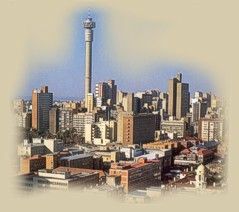 It was initially named Pretoria-Witwatersrand-Vereeniging (or PWV) and was renamed 'Gauteng' in December 1994.Situated in the heart of the Highveld, Gauteng is the smallest province in South Africa, with only 1.4% of the land area,but it is highly urbanised, containing the cities of Johannesburg and Pretoria. 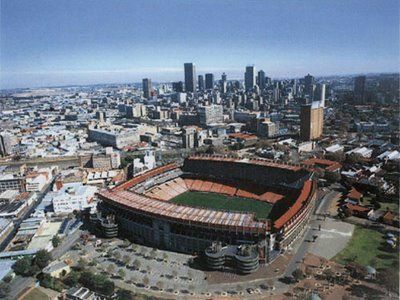 As of 2007, it had a population of nearly 10.5 million, making it the most populous province in South Africa. 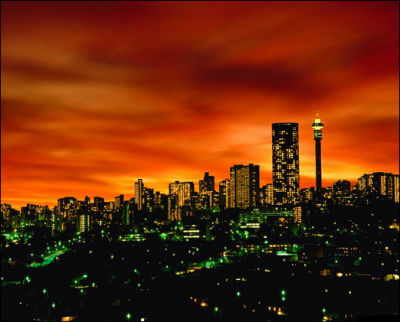 The name Gauteng comes from the Sesotho word meaning "Place of Gold", the historical Sesotho name for Johannesburg and surrounding areas. 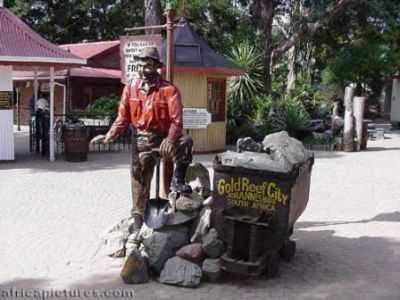 This referred to the thriving gold industry in the province following the 1886 discovery of gold in Johannesburg. 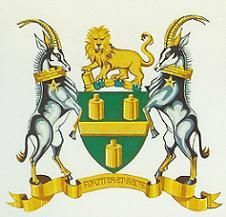 The Sesotho word is a locative derived from the Afrikaans goud gold plus the locative .When properly pronounced, the first letter of the name Gauteng is a voiceless velar fricative, pronounced similarly to the "ch" in the German achtung or Scottish loch and the same as the Dutch "g" or the Spanish "g" as in gente. 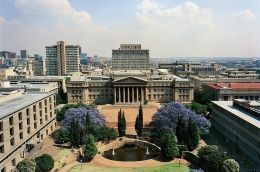 This pronunciation is natural in both the Sesotho and Afrikaans languages.Gauteng, formerly known as Pretoria-Witwatersrand-Vereeniging (PWV), was carved out of the old Transvaal province in 1994, although the terminology "PWV", describing the region existed long before that. Tokyo Sexwale was elected as the first premier of the province that same year. Politically, it has been dominated by the ANC throughout its post-apartheid history.Since 6 May 2009, the premier has been Nomvula Mokonyane. Paul Mashatile, the former provincial minister of finance and economic affairs and the current provincial chairman of ANC in the Gauteng Province, was Premier from 7 October 2008 until Mokonyane's election. 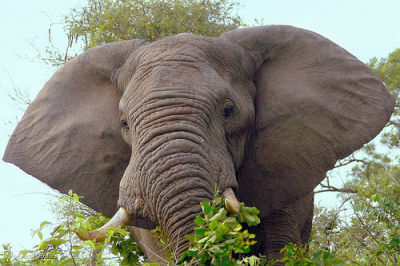 He replaced former premier Mbhazima Shilowa, who was premier from 1999. Shilowa resigned in protest against the decision by the ANC national executive committee (NEC) to remove former president Thabo Mbeki from office. 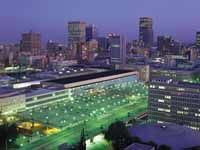 Johannesburg , Afrikaans: also known as Jozi, Jo'burg or eGoli, is the largest city in South Africa, by population. Johannesburg is the provincial capital of Gauteng, the wealthiest province in South Africa, having the largest economy of any metropolitan region in Sub-Saharan Africa.The city is one of the 50 largest metropolitan areas in the world,and is also the world's largest city not situated on a river, lake, or coastline.It claims to be the lightning capital of the world, though this title is also claimed by others. 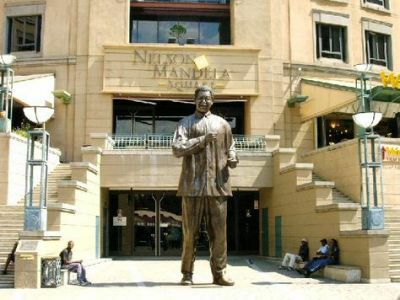 While Johannesburg is not one of South Africa's three capital cities, it is the seat of the Constitutional Court, which has the final word on interpretation of South Africa's new post-Apartheid constitution. 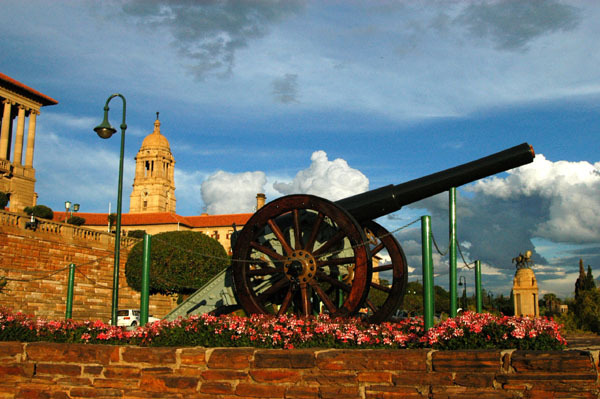 The city is the source of a large-scale gold and diamond trade, due to its location on the mineral-rich Witwatersrand range of hills. 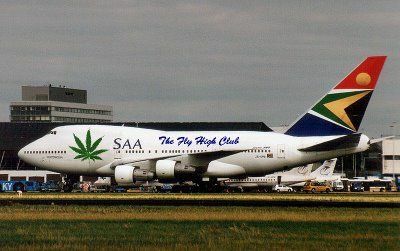 Johannesburg is served by O.R. 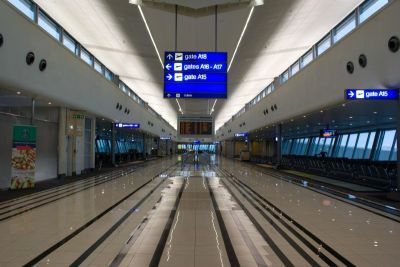 Tambo International Airport, the largest and busiest airport in Africa and a gateway for international air travel to and from the rest of Southern Africa. 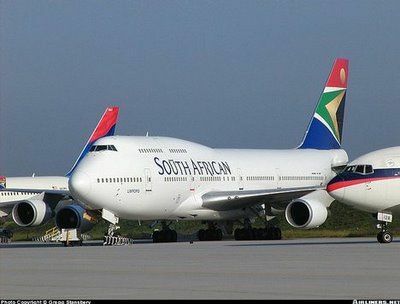 More recently Lanseria International Airport has started international flights, and is situated conveniently on the opposite side of the metropolis.According to the 2007 Community Survey, the population of the municipal city was 3,888,180 and the population of the Greater Johannesburg Metropolitan Area was 7,151,447. 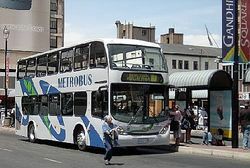 A broader definition of the Johannesburg metropolitan area, including Ekurhuleni, the West Rand, Soweto and Lenasia, has a population of 10,267,700. The municipal city's land area of 1,645 km (635 sq mi) is very large when compared to other cities, resulting in a moderate population density . 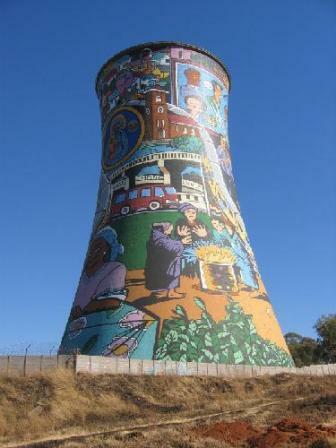 Johannesburg includes Soweto, which was a separate city from the late 1970s until the 1990s. Originally an acronym for South-Western Townships, Soweto originated as a collection of settlements on the outskirts of Johannesburg populated mostly by native African workers in the gold mining industry. 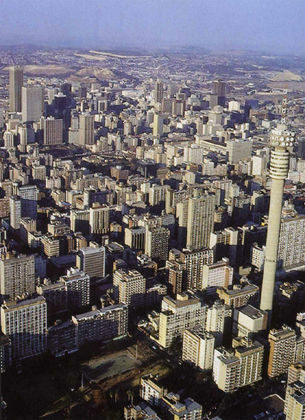 Eventually incorporated into Johannesburg, the apartheid regime in power 1948–1994 separated Soweto from the rest of Johannesburg to make it a completely Black area. 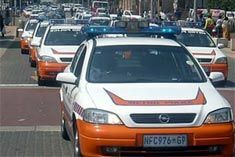 The area called Lenasia is now also part of Johannesburg, and is predominantly populated by those of Indian ethnicity since the apartheid era. 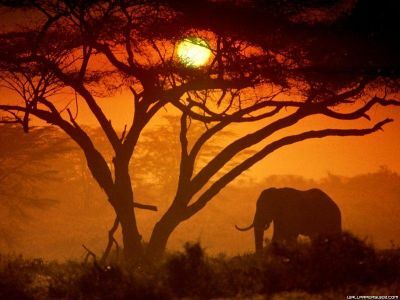 Johannesburg is located in the eastern plateau area of South Africa known as the Highveld, at an elevation of 1,753 metres (5,751 ft). 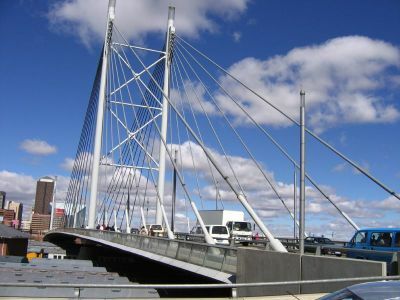 The former CBD is located on the south side of the prominent ridge called the Witwatersrand (Afrikaans: White Water's Ridge) and the terrain falls to the north and south. 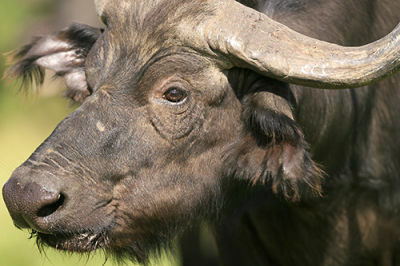 By and large the Witwatersrand marks the watershed between the Limpopo and Vaal rivers. 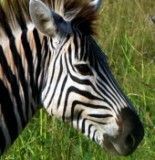 The north and west of the city has undulating hills while the eastern parts are flatter.Johannesburg may not be built on a river or harbour, but its streams are the source of two of southern Africa's mightiest rivers. 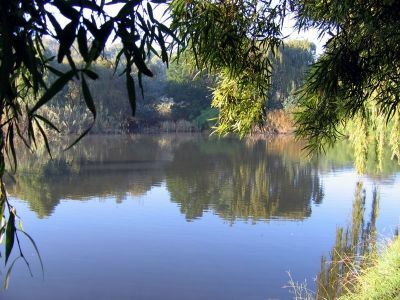 A number of streams meander through the suburbs of Johannesburg, and form the source of two of southern Africa's primary rivers – the Limpopo and the Orange. Most of the springs from which many of these streams emanate are now covered in concrete and canalised, accounting for the fact that the names of early farms in the area often end with "fontein", meaning "spring" in Afrikaans. 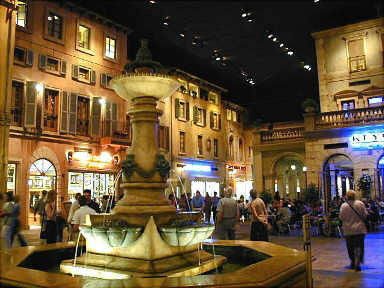 Braamfontein, Rietfontein, Zevenfontein, Doornfontein, Zandfontein and Randjesfontein are some examples. 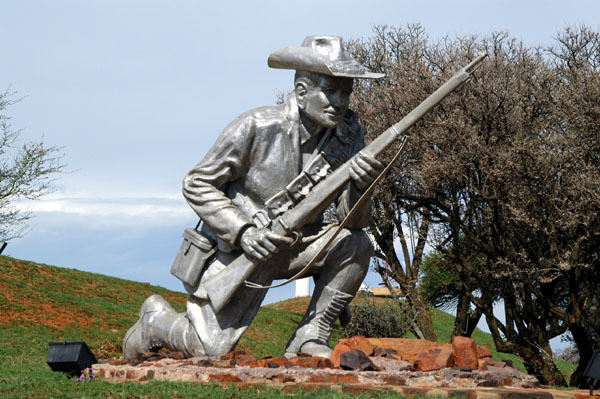 When the first white settlers reached the area that is now Johannesburg, they noticed the glistening rocks on the ridges, running with trickles of water, fed by the streams – giving the area its name, the Witwatersrand, "the ridge of white waters". Another explanation is that the whiteness comes from the quartzite rock, which has a particular sheen to it after rain. 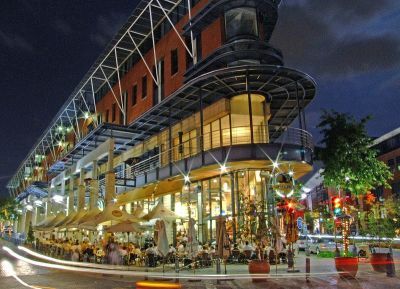 The Gauteng province as a whole is growing rapidly due to mass urbanization, which is a feature of many developing countries. 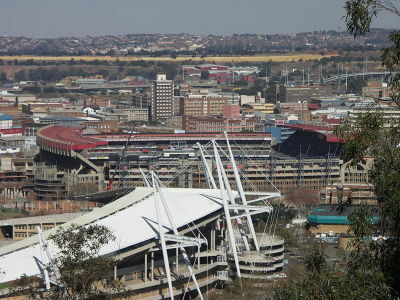 According to the State of the Cities Report, the urban portion of Gauteng – comprising primarily the cities of Johannesburg, Ekurhuleni the East Rand and Tshwane greater Pretoria will be a polycentric urban region with a projected population of some 14.6 million people by 2015.Pretoria is a city located in the northern part of Gauteng Province, South Africa. 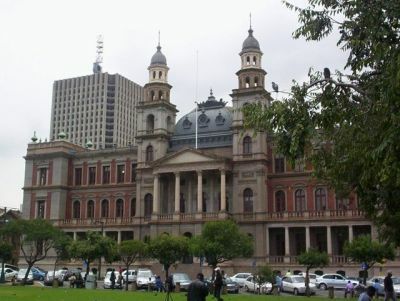 It is one of the country's three capital cities, serving as the executive administrative and de facto national capital; the others are Cape Town, the legislative capital, and Bloemfontein, the judicial capital. 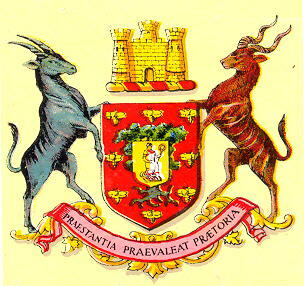 Pretoria is contained within the City of Tshwane Metropolitan Municipality as one of several constituent former administrations among which also Centurion and Soshanguve. Pretoria itself is sometimes referred to as "Tshwane" due to a long-running and controversial proposed change of name, which has yet to decided as of 2012.The city's original name was Pretoria Philadelphia ( Pretoria of brotherly love ), It gave its name to the Pax Praetoriana, referring to the country's relative stability.Pretoria in South Africa is popularly known as The Jacaranda City due to the thousands of Jacaranda trees planted in its streets, parks and gardens. 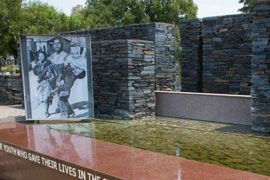 The Southern Transvaal Ndebele occupied the river valley, which was to become the location of the city of Pretoria, by around 1600.During the difaqane in Natal, another band of refugees arrived in this area under the leadership of Mzilikazi. 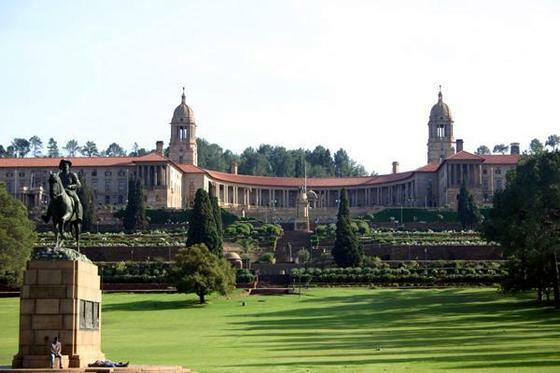 However, they were forced to abandon their villages in their flight from a regiment of Zulu raiders in 1832.Pretoria itself was founded in 1855 by Marthinus Pretorius, a leader of the Voortrekkers, who named it after his father Andries Pretorius. 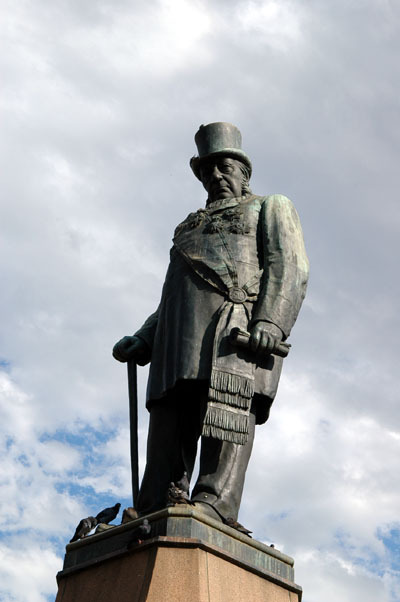 The elder Pretorius had become a national hero of the Voortrekkers after his victory over the Zulus in the Battle of Blood River. Andries Pretorius also negotiated the Sand River Convention 1852, in which Britain acknowledged the independence of the Transvaal. 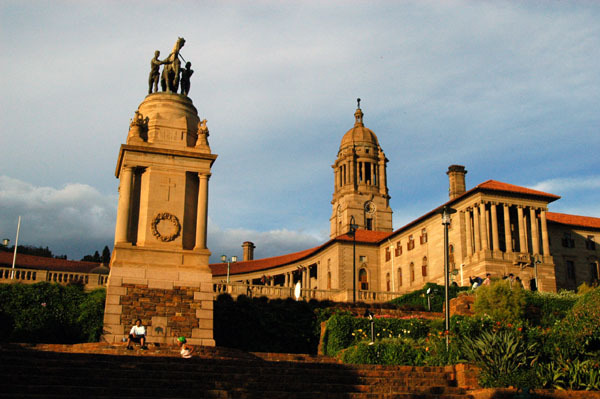 It became the capital of the South African Republic ZAR on 1 May 1860. 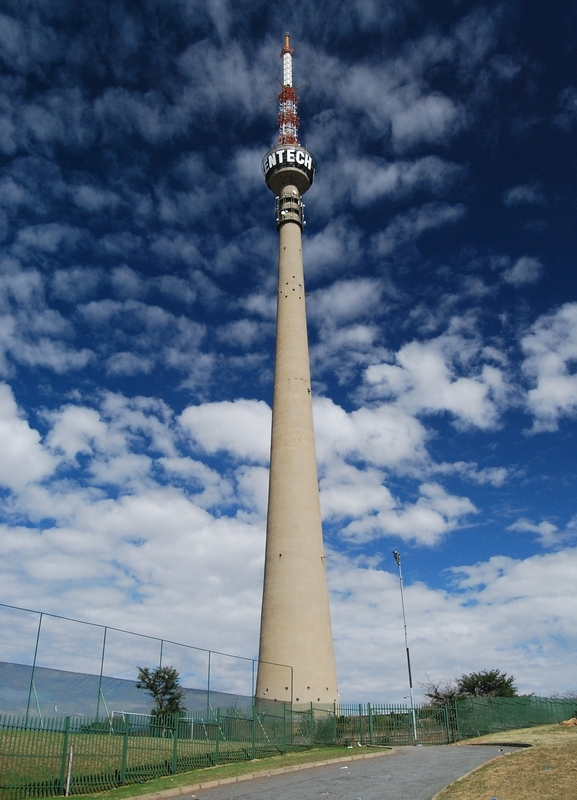 The founding of Pretoria as the capital of the South African Republic can be seen as marking the end of the Boers' settlement movements of the Great Trek.Johannesburg is home to some of Africa's tallest structures, such as the Sentech Tower, Hillbrow Tower and the Carlton Centre. 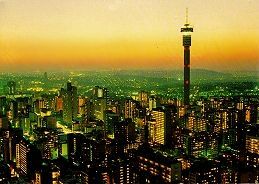 The Johannesburg city skyline has most of the tallest buildings on the continent and contains most international organisations such as IBM, Absa, BHP Billiton, Willis Group, First National Bank, Nedbank and Standard Bank. 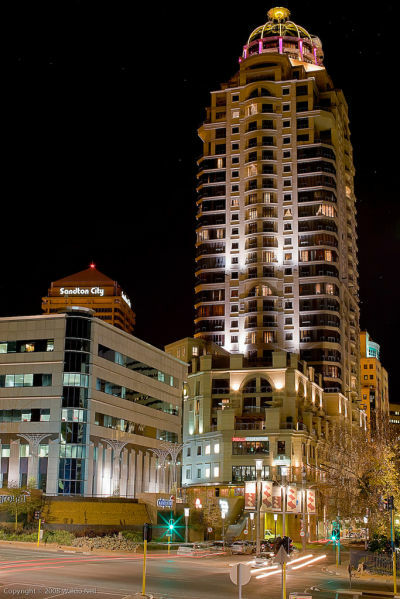 Many of the city's older buildings have been pulled down and more modern ones built in their place. 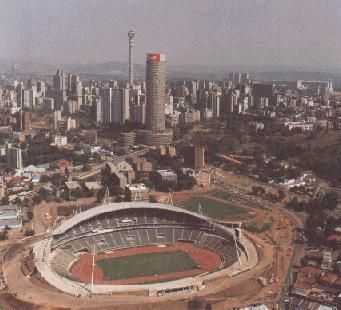 North of the CBD is Hillbrow, the most densely populated residential area in southern Africa. 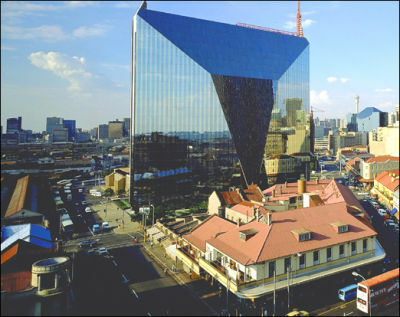 Northwest of the CBD is Braamfontein, a secondary CBD housing many offices and business premises.Johannesburg's residential areas range from luxurious, wooded suburbs, to shanty towns and squatter settlements. 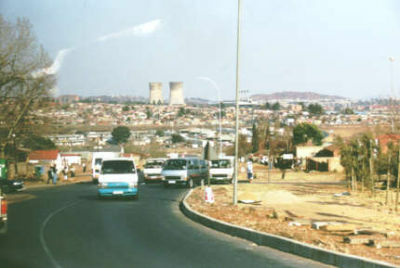 Alexandra, a township northeast of the city centre, is home to about 125,000 people. 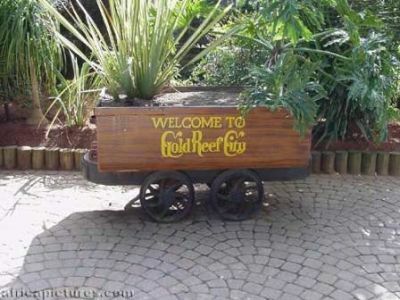 It was established by workers who migrated from rural areas in the late 1930s. Since the 1980s, large numbers of people have moved to Johannesburg in search of work.A lack of housing in the city has forced many to set up squatter settlements on the outskirts of the city. Most of these communities lack electricity and running water, and residents live in makeshift shacks made of scrap metal,board, and other discarded materials. 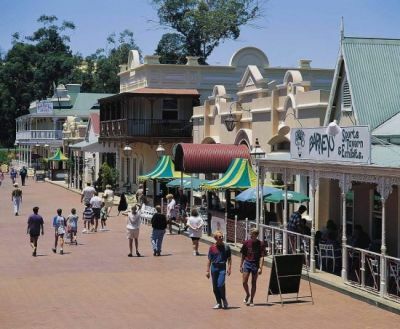 In some settlements, such as Phola Park south of Johannesburg, town planners have attempted to build streets and provide residents with basic needs.Johannesburg is one of the most modern and prosperous cities in South Africa. Due to its many different central districts Johannesburg would fall under the Multiple Nuclei Model in Human Geography terms. 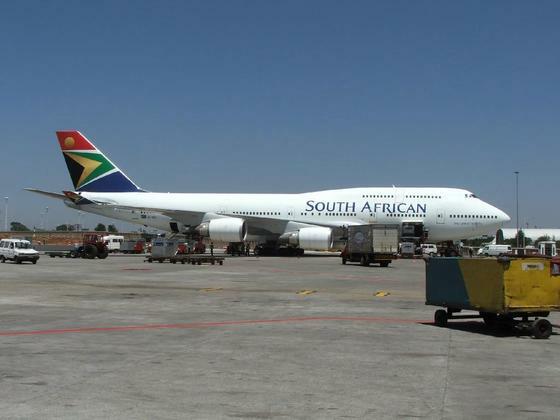 It is the hub of South Africa's commercial, financial, industrial, and mining undertakings. 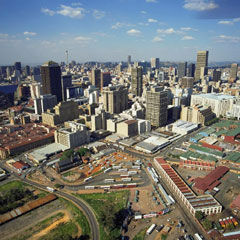 Johannesburg is part of a larger urban region. 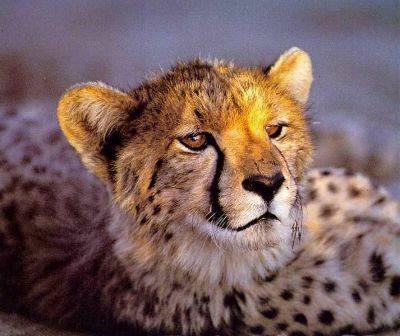 It is closely linked with several other satellite towns. 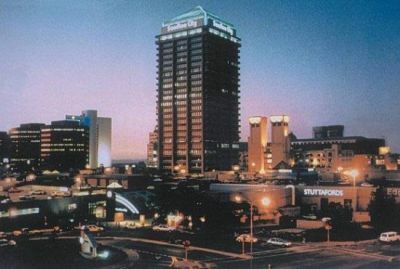 Randburg and Sandton form part of the northern area. 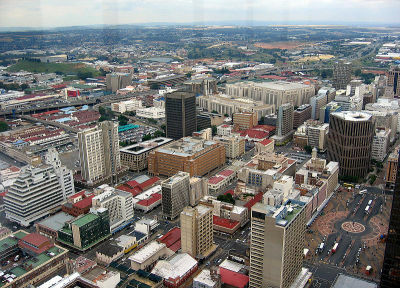 The east and west ridges spread out from central Johannesburg. 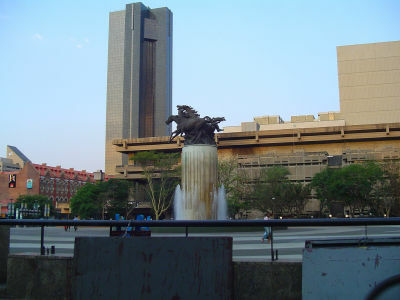 The Central Business District covers an area of 6 square kilometres. 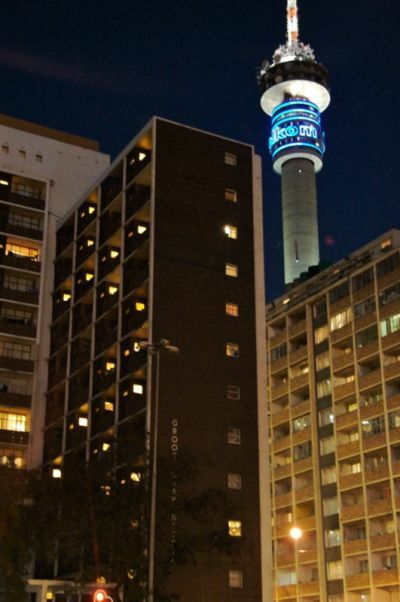 It consists of closely packed skyscrapers such as the Carlton Centre, Marble Towers, Trust Bank Building, Ponte City Apartments, Southern Life Centre and 11 Diagonal Street.